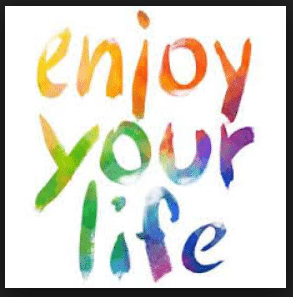 Would you like to ‘enjoy’ your life more? Are you continously seeking happiness? Do you actually understand what happiness is? The following is an article from Mai Pham.